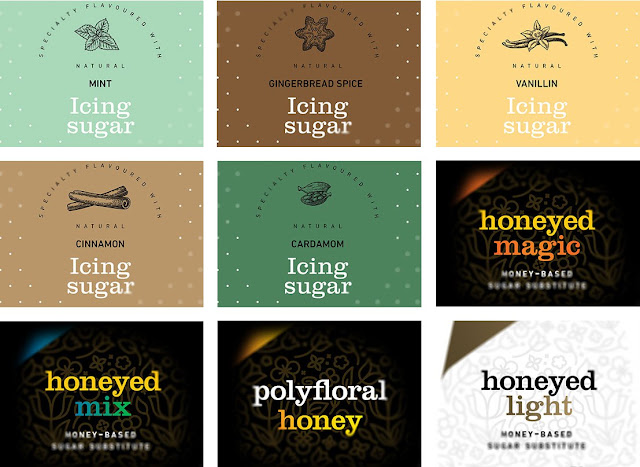 Honey-based products unique on the world market. 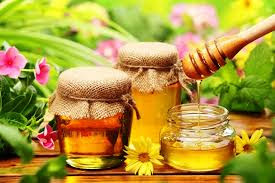 It also keeps the positive effects of honey and can fully be consumed by those affected by diabetes. We are looking for reliable and serious business partners ( wholesalers, buyers, distributors ) worldwide. 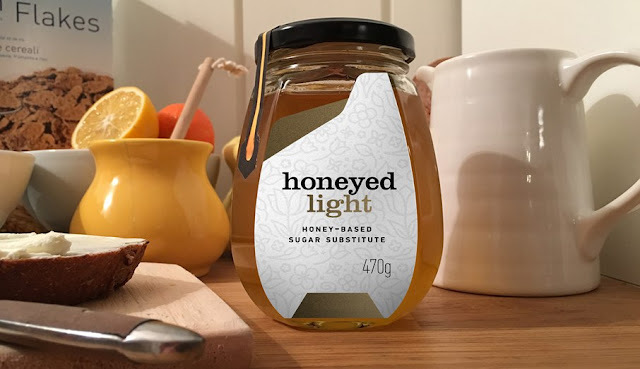 Honeyed Light: Many people the world over struggle with diabetes issues in some measure. The lifestyle recommended to the affected population comes with having to select their diet carefully and to abstain from many sorts of food. Among others the flavour of honey is a forbidden taste to many. 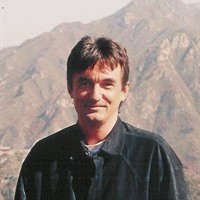 Business relationships, projects, business proposals, investing, trade. Everything all together on these spot. Wish you best of luck!